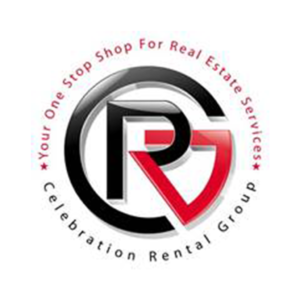 Located in downtown Celebration, we are your “One Stop Shop” for all your Real Estate needs! 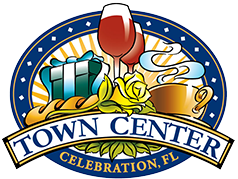 Specializing in the areas of Celebration, Reunion Resort, Windermere and the entire Central Florida area. We can assist you with selling or buying a home, leasing, property management, new construction, handyman services and more!!! Our Real Estate team has over 50 years of combined Real Estate experience.